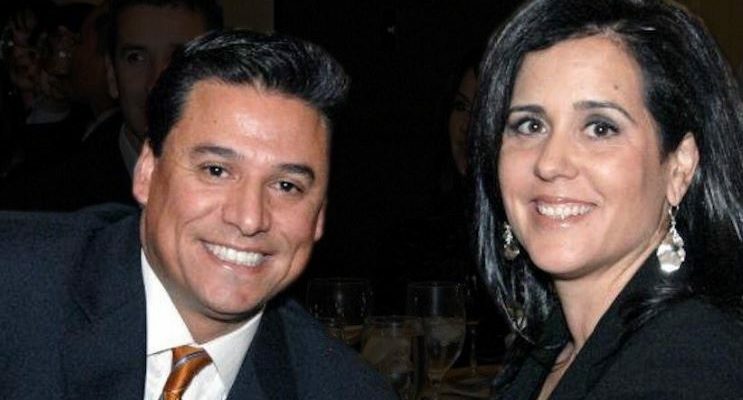 Richelle Huízar, who is running to replace her husband José Huízar on the Los Angeles City Council, resigned from the city’s Commission on the Status of Women a week before her home was raided by the FBI, multiple news outlets reported. Los Angeles Mayor Eric Garcetti, who appoints the members of the commission, sent a letter to the City Council on Oct. 31 naming Francesca Vega to Richelle Huízar’s vacant seat, according to MyNewsLA. 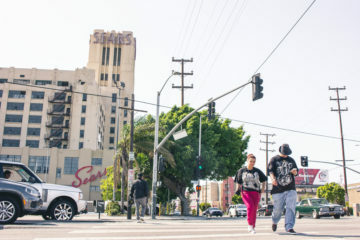 In September, Richelle Huízar announced she would run to represent the City Council’s 14th district, which includes Boyle Heights, once José Huízar reached his term limit in 2020. Previous city commissioners have resigned their posts after announcing they would run for public office. 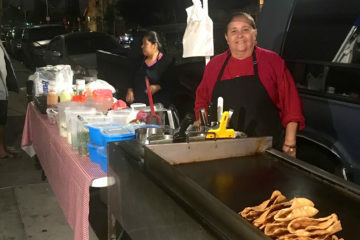 Councilwoman Mónica Rodríguez, who represents the city’s 7th district, resigned from the Board of Public Works in 2016 before beginning her campaign, as Heather Repenning did earlier this year after declaring her candidacy for the Los Angeles Unified School District Board of Education. On Nov. 7, FBI agents searched her and José Huízar’s Boyle Heights home, as well as her husband’s offices. No arrests have been made and the FBI has not publicly released a reason for the searches, while José Huízar’s lawyer, Stephen Kaufman, said at the time that they were “assessing the situation” and had no further comment. The Commission on the Status of Women declined to comment. 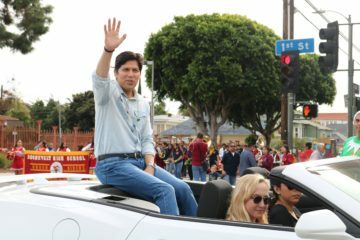 José Huízar is currently facing multiple lawsuits from former staff members who have accused him of potential ethical and legal violations, including directing staffers to work on his wife’s campaign while on city time. He was removed from his position on four City Council committees last week. The city’s website describes Richelle Huízar as a legal consultant who previously served on the Los Angeles City Commission for Children, Youth and Their Families. Photo above: Richelle Huízar and José Huízar in undated photo from Twitter.